Staying safe on the road during our harsh Canadian winters means knowing what to do if your car breaks down. Check out these tips so you can have a plan in place. Understand warning lights. Your car will often try to let you know early on if there’s a problem waiting to happen, so you can deal with it before it sidelines you. Get well-acquainted with your owner’s manual to know what red flags each warning light could be pointing out. Stay in your car. If you get stranded in a deserted area, your safest bet for avoiding hypothermia is to stay in your car where it’s warm. 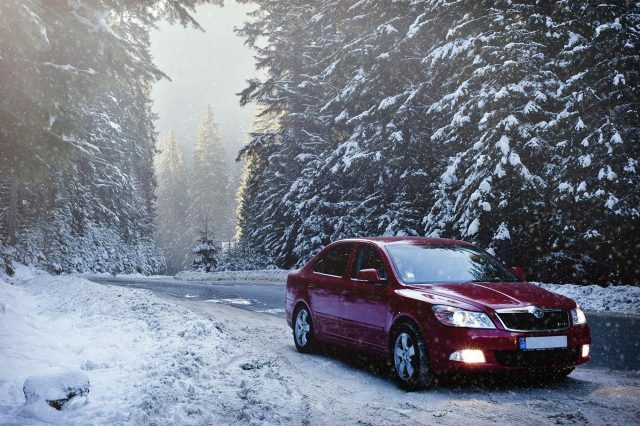 Experts recommend running your engine for five minutes every half hour to keep warm while conserving gas. Call for help or put out flares or other signals to let people travelling the route know you need assistance.